We are delighted to announce that SightPlan will be attending Apartmentalize, the National Apartment Association’s Educational Conference in San Diego, on June 13-16! Apartmentalize is one of the nation’s largest property management conferences that focuses on educating professionals about innovations in the multifamily community. 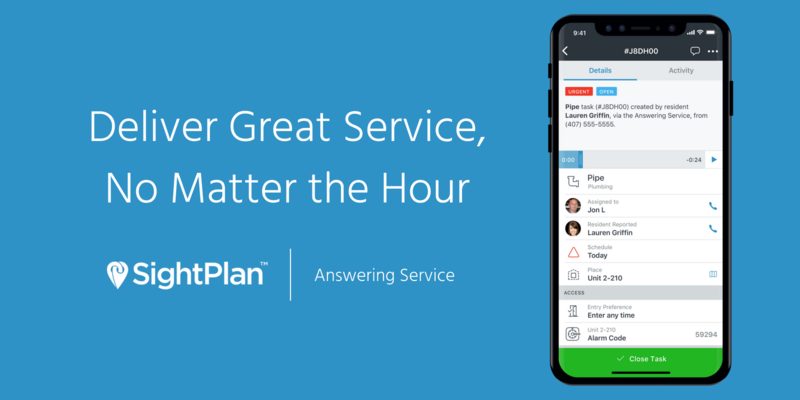 Along with connecting with our loyal clients and partners, we are excited to showcase our newest product services, Operations Suite and Answering Service. 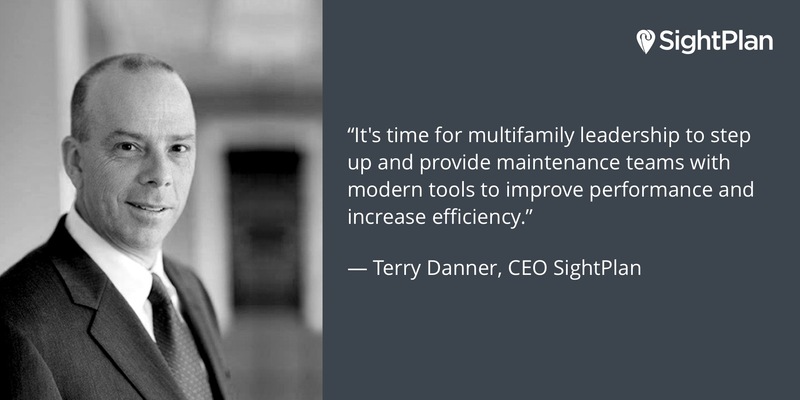 These services aim to make the communication line between tenants, property managers, and maintenance techs simpler and more efficient. 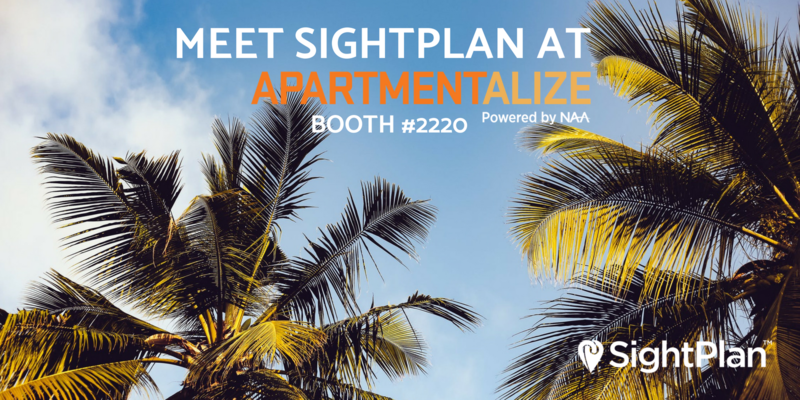 Make sure to stop by Booth #2220 and schedule an appointment to meet our team and learn how SightPlan can help you drive team efficiency and boost resident satisfaction! We hope to see you in San Diego! In the meantime, connect with us on our social accounts to stay updated with SightPlan leading up to Apartmentalize. Don’t forget to stop by Booth #2220 and say hello! If you enjoyed this article, be sure to sign up for our newsletter at the bottom of this page to never miss an update from us!